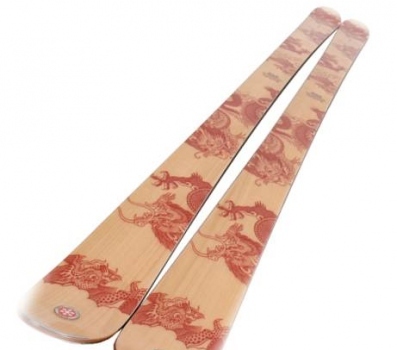 This model is one of the most dynamic and versatile freeride skis on the market. This ski is perfect for the off-piste adventurer whose days consist of firm snow, cut up crud and an occasional good ripping groomer. You certainly won’t be disappointed if you find yourself knee deep in fresh pow either. As a way to give back to the people and region that have provided inspiration to this series, HEIDISKIS has partnered with the American Himalayan Foundation. Our customers can proudly say that 10% of proceeds from their purchase of HEIDISKIS Tribute to Tibet series has been donated to the foundation. 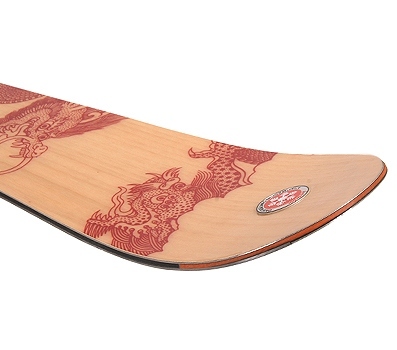 At 94mm under the boot, this freeride is one of the narrowest and most versatile skis on the market. 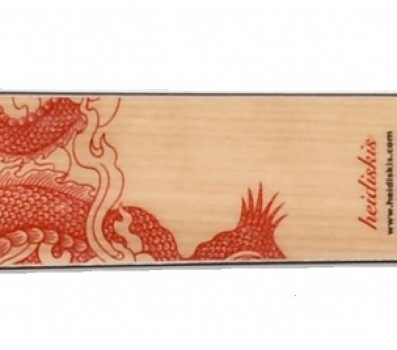 It is a great performer in crud, powder and on the groomers, the elevated tip eliminates stuffing it off –piste. The tip to tail solid white ash wood core and titanal construction keep it light underfoot while lending the stiffness, and edge needed to rip on groomers. Titanal Laminate Technology ( TLT) : White Ash / Titanal / Fiberglass core, P-Tex 5000, rockwell steel edges, split Black / Orange ABS sidewalls, maple veneer, UV protective varnish.